Welcome to our website. 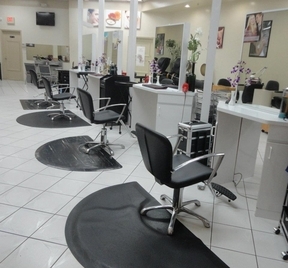 We have an outstanding team of hair stylists, nail techs and a massage therapist. We are aimed to achieve your beauty desires and pampering needs. Meet our team in the "Team introduction" section on the left and most important our "services" section. We have new business hours visit "About us" section. Thank you for visiting and hope to see you soon. Hair Stylist and Nail Techs Wanted. 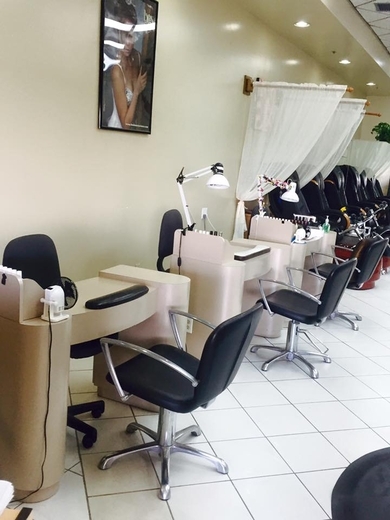 We have Hair Stations and Manicure Tables available. Must be Licensed. Call Sara for more information at 305-609-9360. Thank you.